← DRAWING CLASSES – Short Course Descriptions! 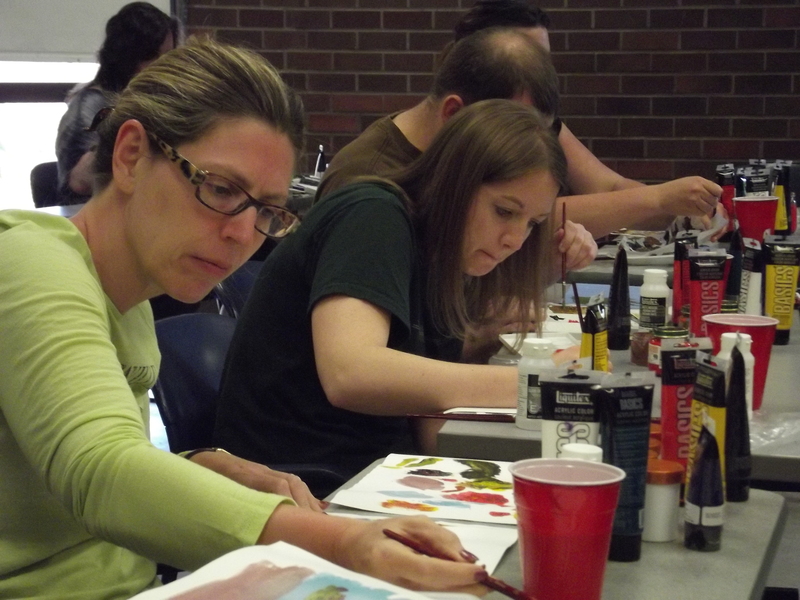 PAINTING CLASSES – Short Course Descriptions! MORE INFO – DATES AND TIMES – SIGN UP NOW!